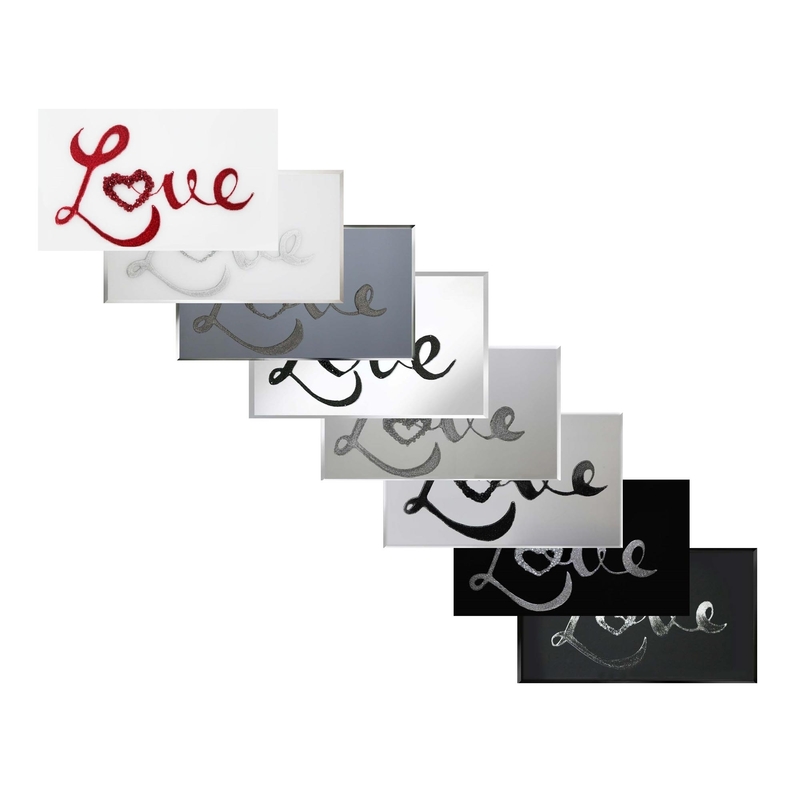 We are proud to introduce our new collection on Love Mirrors. A simple design with the word 'love' in the centre, coming in various colours, sizes and you can also custom size your purchase. All of these designs have a glamorous style to them so a piece like this will really give your home a chic feel while keeping it minimalist and quite sentimental due to the writing. Custom sizes are also available. For further information on pricing, please contact the office on 01642 455589.